SXT Lite5 provides the best price-performance ratio on the Wireless CPE market. Unit is equipped with powerful 600MHz CPU, 64MB RAM, 16dBi dual polarization antenna, PoE, power supply and mounting kit. Onboard dual chain 5GHz 802.11a/n Atheros AR9344 wireless module; 10kV ESD protection on each RF port. 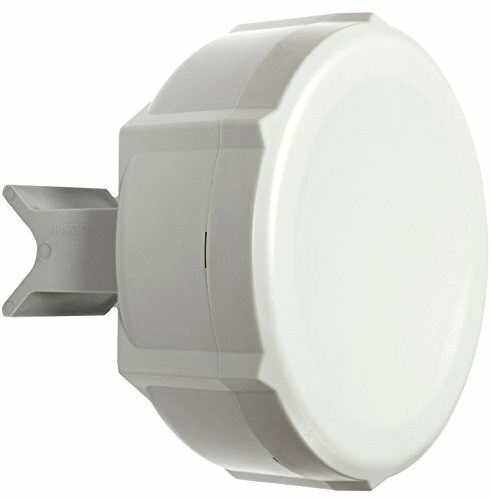 Complete with a ready to mount enclosure and built-in 16dBi antenna, SXT contains everything you need make a point to point link, or connect to an AP.